The test will be in the editor, so you can see if it behaves how you wanted, else back to drawingboard! New update, nothing big though, but very useful! 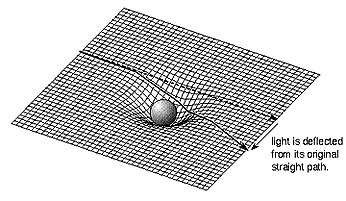 I'm always thinking of making that gravity thing, lots of more people would use it too if it was easier to implent. And when I'm thinking of it all that time it'll be added, but not certain when! Considering the gravity thing waiting for "From Dust" to be released on steam in 3 hours, you guys think I can do it? And LostSeedling: THANKS SO MUCH for all the stuff you do, keep it up! Heres some cool things I'll add to vizualize the Gravity, I've always wanted to make this! What, a mesh background? That'll take some doing if it's to stay efficient. You could use DrawSprite to draw circles that are spaced according to the strength of gravity, kinda like contour lines on a map. EDIT: Or a circle drawn in the 3D engine, either way. U can't make me do anything else! This curve is made using 5 straight lines. I have marked with red dots where the joins are.